Discussion in 'Cables, Speakers, Accessories For Sale / Trade' started by maxfazer, Mar 11, 2017. 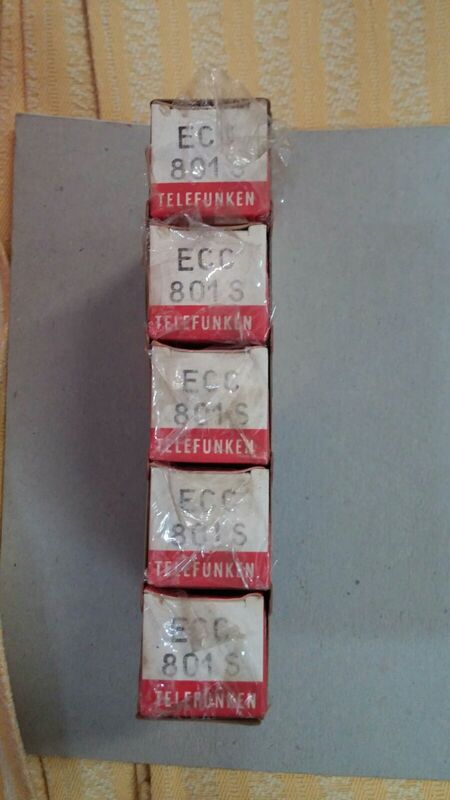 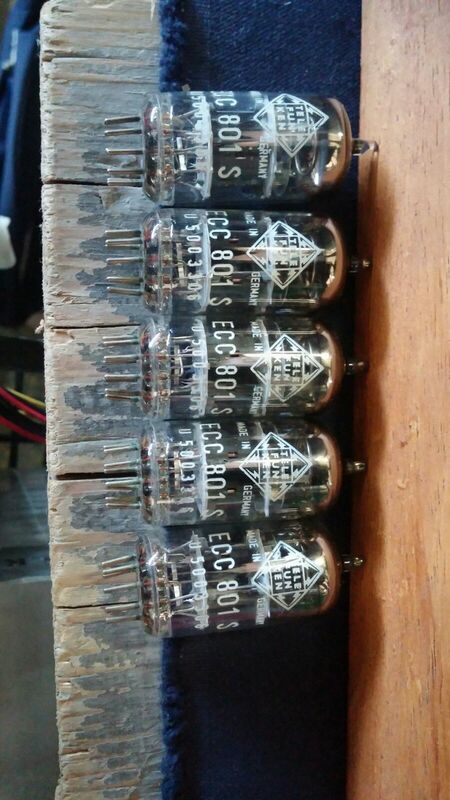 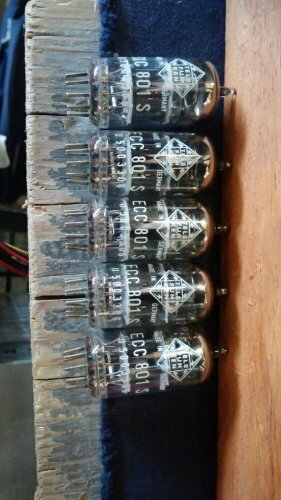 For sale on behalf of a friend of mine five-packs NOS Telefunken ecc801s, the boxes are SEALED and the tubes obviously NOS. 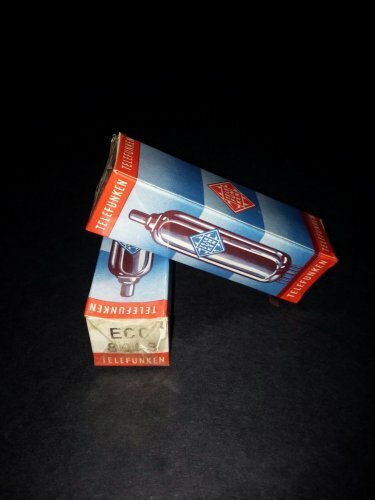 Also available five-pack only open to check the code.